Metal detecting is a hobby of many travelers and people who simply love to discover things and possibly find some gold along the way (why not?). If you also started thinking about metal detecting and would like to give it a try, you have to find a metal detector that meets your needs. So, below you can read our reviews of several models in search of the best metal detector 2019. But before that, you need to educate yourself on this topic. Oh, and you might want to think about joining your local “metal detecting” club. 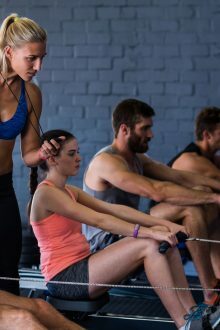 That’s a sure way of making new friends and having fun, while also finding out tips and tricks about this pastime. This type of metal detecting is most common. Metal detectors in this category will help you find coins, jewelry, relics, and other metal items that people lost. If you live in an area that is abundant with coins and relics, then you might want to look for this particular type. 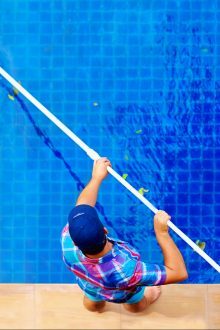 If you travel often or live near a lake, river, or sea, you may consider purchasing a beach/underwater metal detector. It’s designed in a special way so it can withstand salt and water. And it’s also fully submersible. Gold metal detectors are used for gold prospecting so if you live near goldfields, this type may be just what you need. It’s designed for minerals and salts and its operating frequencies are higher than with other two types. Thanks to the advancement in technology, more and more metal detectors seem to be versatile. For example, some may feature a waterproof stem and coil so you can use it both on ground and underwater (but only in shallow waters). Then, you can find an all-round metal detector that can help you find all types of treasure, from coins to gold. And there are also machines that can be fully submerged in the water but can also be used on land. Whichever type you opt for, make sure to explore all your options. There are many manufacturers out there, so possibilities are numerous. Some would pack more features and put a lower price, while others may not be such a good value for the price. So, be patient and do your homework. How often do you plan to use the metal detector? Another thing to consider is how often you are going to use the device. Do you plan to commit all of your spare time to metal detecting? 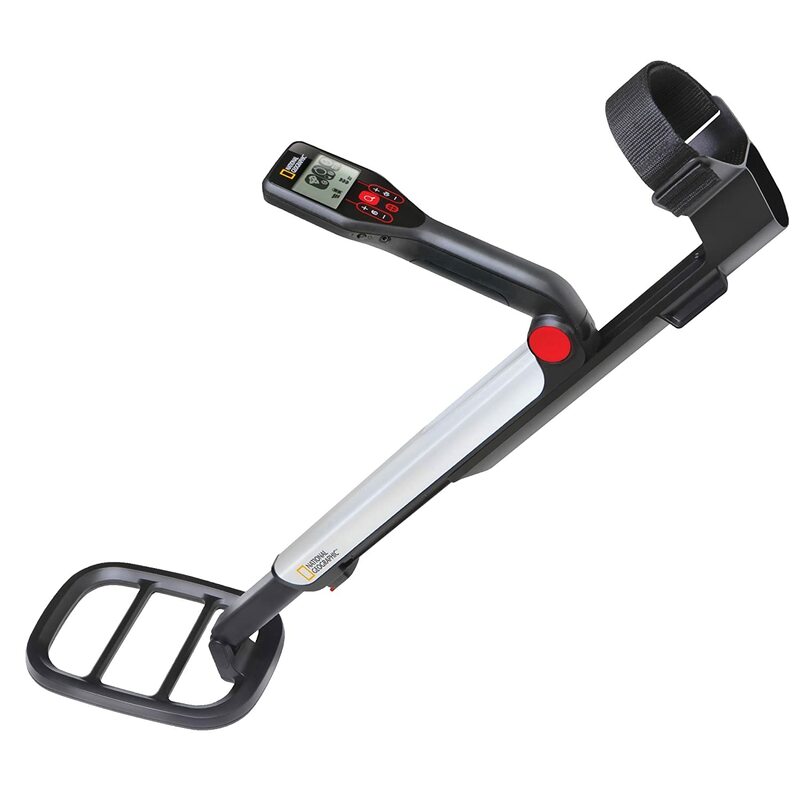 Or would you prefer browsing through cheap metal detectors and finding one just for the occasional use? How many people will use the metal detector? Are you the only one who will use the detector? Or your kids and spouse will use it too? Some metal detectors can be adjusted to different size, so they can be used by people of different age. How much money is in the game? 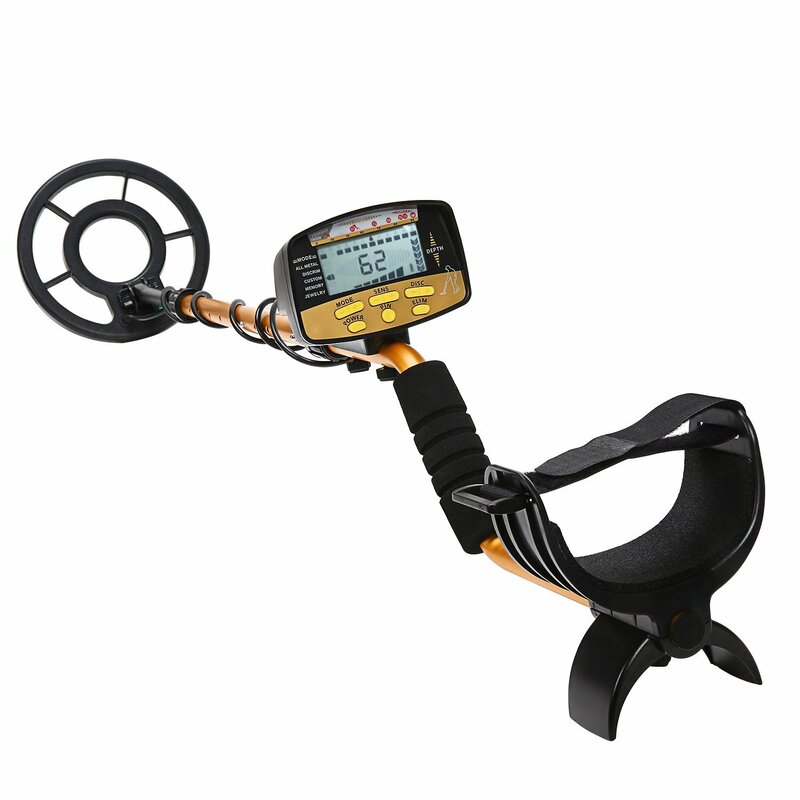 To find the best metal detector for your needs, you should determine your budget. We always suggest buying a good quality model rather than the cheapest one – unless you want that for certain. A good metal detector may come at $200-300. You will get more features and better performance but will not spend much more money than planned. If we’re talking about high-end models, you can expect to spend about $1500 on a metal detector. In this case, look for models that come with coil cover, headphones, and other accessories. Before we move on to metal detector reviews, we just wanted to say: Be careful. Always get permission for the areas you plan to explore and stay away from those you aren’t allowed to explore. Whether you’re looking for an entry-level or an expert level model, our metal detector reviews are a great place to start your treasure-hunting journey. 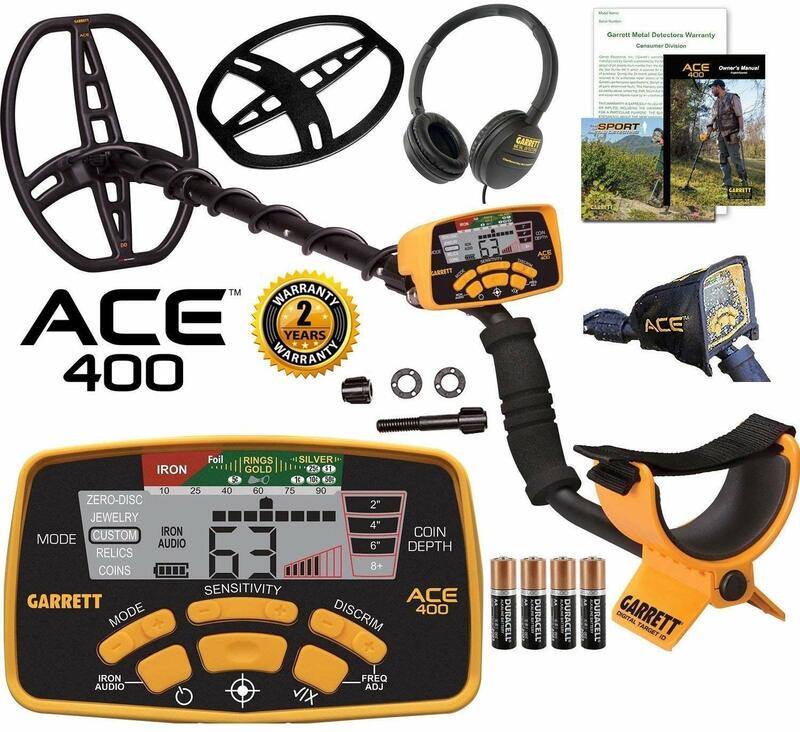 The ACE 400 packs a lot of useful features and comes at a great price, making it the best metal detector for beginners and those who want to embark on their treasure hunting journey with confidence. The ACE 400 is the advanced version of ACE 350. While the ACE 350 was a good metal detector, this one is much better, due to a few more features that ensure better detecting experience. First, there is the Digital Target ID feature for a more precise detection of the target. Also, the display is large, easy to read and use. The second valuable feature is iron audio. Considering the lower price of the ACE 400, this feature is a real gem. Iron audio lets you double check the target so that you won’t have to waste time on digging up bottle tops and other trash. Once you think you’ve found coins or something valuable, turn on this feature and listen for a low grunting sound. The next thing you’ll find useful is cam locks. This is a foldable unit which means that the pole can be fragile in the points that connect the parts. The Cam lock is a locking mechanism that enhances the stability and strength of the detector so it doesn’t break or wobble making it easier to control. The unit features five search modes (zero discrimination, relics, coins, jewelry, and custom) and you can customize your search to make it easier. 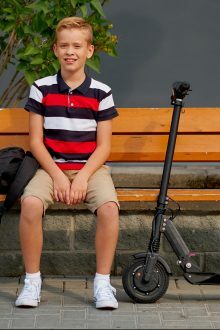 This model is a great choice for the whole family but can be heavy for kids. The National Geographic metal detector is among best cheap metal detectors. Despite a low price, the unit is made of good-quality materials and comes with useful features (a pinpointer being the best one). It’s a great choice for travelers, families, and beginners. Take your family on a camping trip, look for treasure and have a blast along the way! 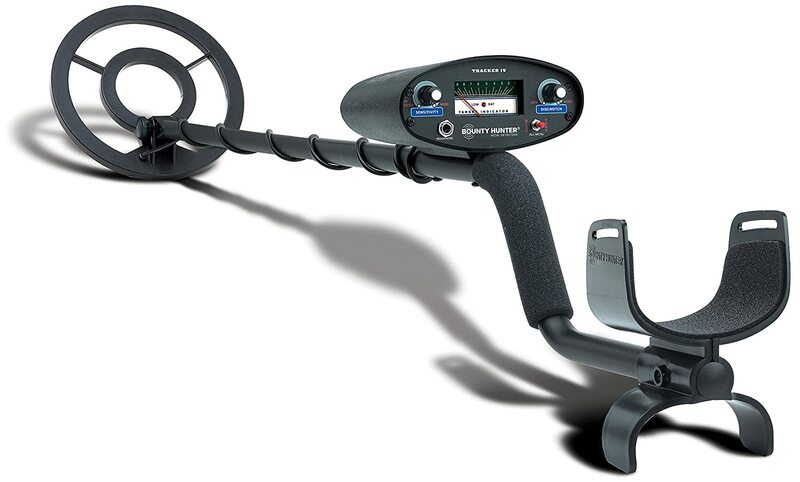 The National Geographic PRO metal detector is perfect for treasure hunting on the go. It collapses to just 22″ and its weight is as little as 2 lbs., making it super lightweight and compact. It can fit in your backpack without a problem. This unit is more of an entry-level – it’s suitable for all ages and is easy to use due to a clean display and only a few buttons. The best feature of the PRO metal detector is a pinpointer. It allows the user, after they detected the target in the ground, to get a better idea of where to start digging. This feature is a great time-saver and will help you focus more on a task at hand. The detector features three detecting modes for differentiating trash from treasure and four levels of sensitivity. You can fine-tune your search. The coil is 20% larger, so the unit can detect a bigger area at once. It searches up to 12 inches in depth. However, a small issue is that the unit sometimes can let you know that the target is trash when it actually isn’t. The TK4 Tracker IV is a good choice for kids and adults wanting to find out what this hobby is all about. The TK4 Tracker IV is versatile and waterproof, so you can use it to find jewelry and coins at the beach, in your backyard, or in the areas for which you have the permission. It can search up to half of a foot in depth and is extremely accurate. 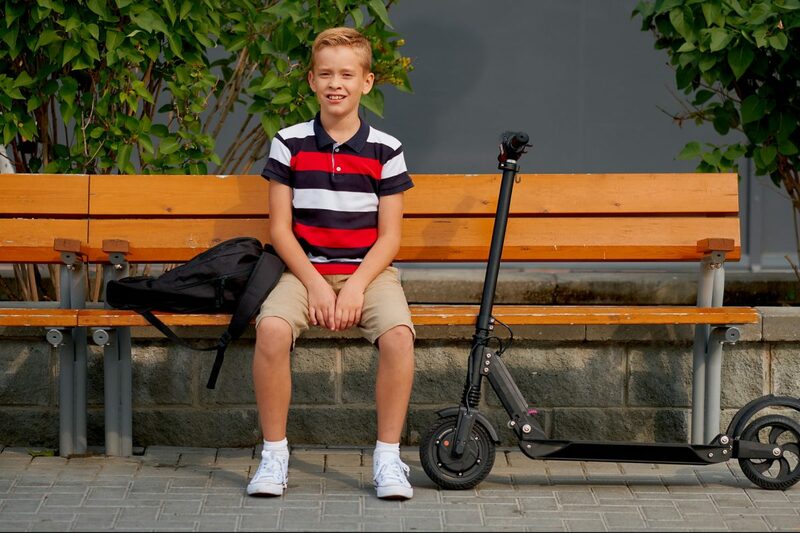 With padded armrest and adjustability, you’ll have more comfort while exploring the ground. In addition, this model has a user-friendly display and control panel, being a good choice for both newbies and kids. The Hunter comes with a few features that make detecting a whole lot easier. The Motion All–Metal Mode allows the detector to separate everything but the substances made completely of metal. There is also the discrimination mode that can discriminate certain types of items to make your search faster. Next, we have the Preset Ground Balance feature. This one will neutralize responses to the mineral content found in the ground to ensure more accuracy. The drawback is that this is not one of the most accurate metal detectors out there. But, you can use it together with a pinpointer. The Nalanda metal detector is a great choice for passionate treasure hunters who want to search both on the land and in the water. The Nalanda metal detector is suitable for people of all ages as long as they aren’t the beginners. 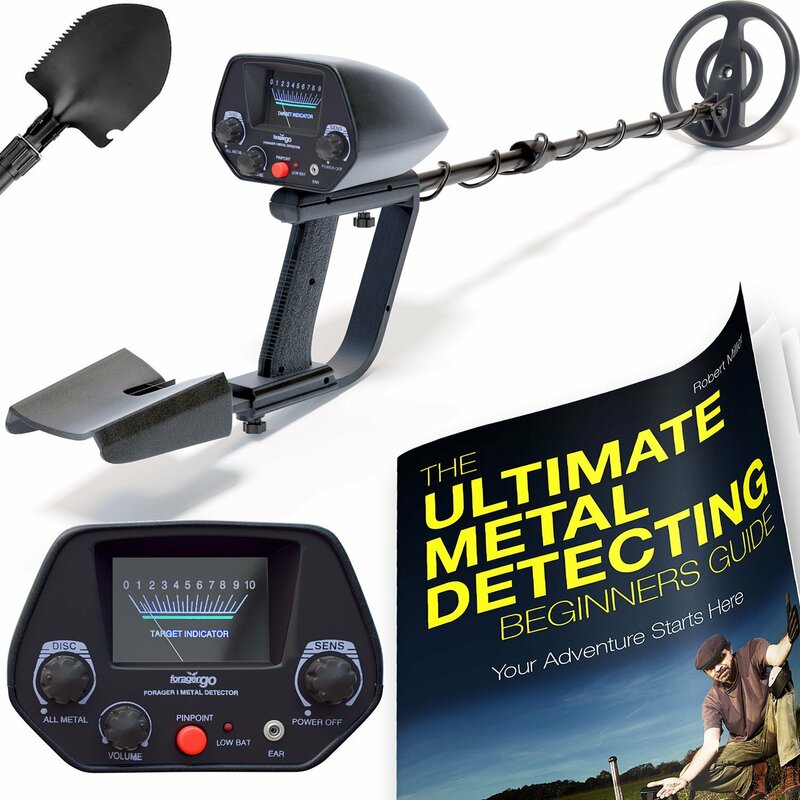 This one isn’t an entry-level unit – it’s better suited for professionals or those who have been in the metal detecting hobby for a while. The adjustable handle and bracket strap provide a secure and comfortable fit for any passionate treasure hunters. Additionally, the rugged and lightweight construction makes this unit a good choice for long hauls. It’s perfect for detecting treasure in hills, shallows, and wading. The coil is large and there is a highly sensitive pinpoint so the chance for missing treasures is eliminated. In fact, your targets will be located precisely and quickly. The all-metal mode, discrimination mode and custom pattern make this unit versatile. Use it to find treasure, gold, lost jewels, and coins. There are four different tones to let you know which metal type you’ve just found. 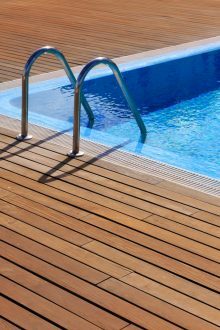 What also makes this unit versatile is the fully waterproof design (up to 3m). Turn your treasure hunting into a real adventure and head to the river, stream, or beach. It can be used with or without headphones, whatever you like best. This is a cheap unit and is more of a toy, but it works well for kids. Super-low price, 2-year warranty, a 72-page beginner’s guide, and a digging tool, make this kit a worthy investment and a great gift. The NHI Classic metal detector could be a great gift for your kid or grandchildren who would like to start digging some coins. It’s designed for detecting coins, relics, silver, gold, and iron. 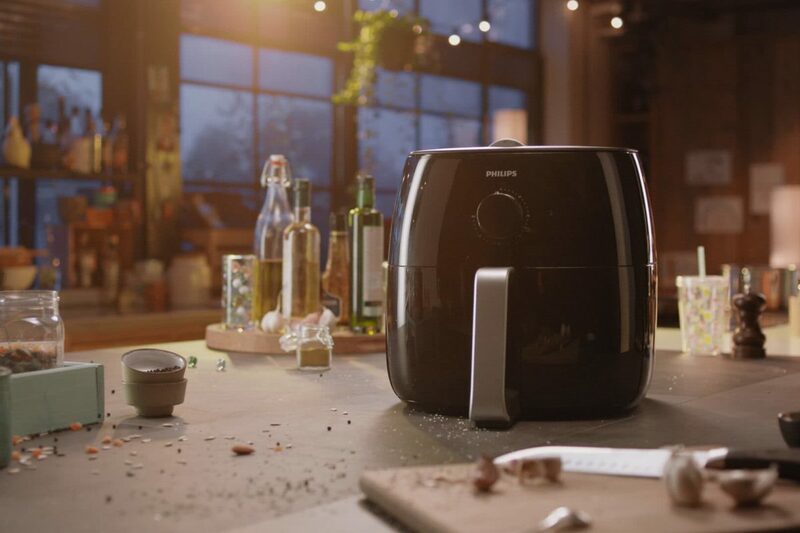 The unit features a digital display that will immediately let you know about the type of metal detected. The One-touch auto-tune and the pinpointer function will make a search easier and more exciting as well. Thanks to the adjustable metal pole and arm-supporting handle the detector can be used by anyone. 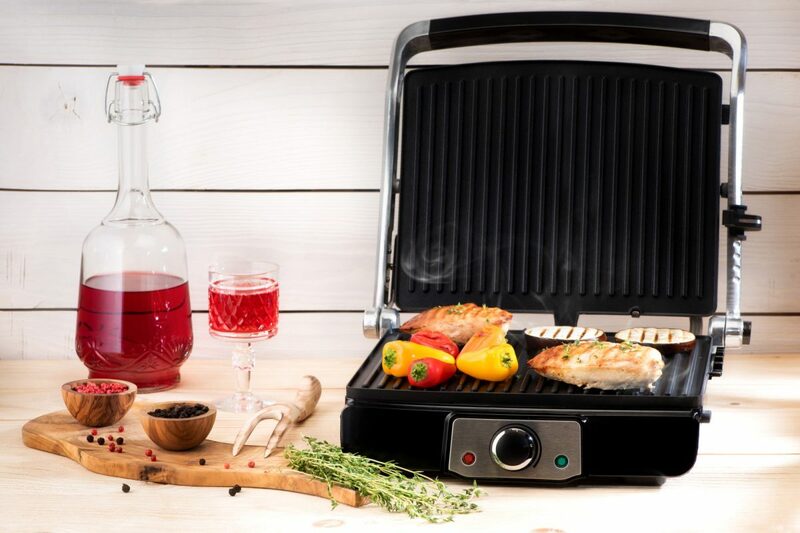 With the New Home Innovations Classic, entering the world of treasure hunting will be fun, easy, and affordable. Overall, the RM RICOMAX metal detector does what it’s supposed to do, and comes at a low price, being a good metal detector for people who don’t expect much. If you’re a beginner and want a cheap, decent quality metal detector, perhaps you might want to give this one a try. High sensitivity and a 10-inch waterproof coil help you cover the large area and not miss any treasure. The stem is also waterproof but the control box isn’t. So this unit can be sued on land and in shallow waters such as a stream. The LCD display and buttons are simple to use. The unit also features a distinctive mode and distinctive audio tone to help you recognize which type of treasure you’ve come across and whether it’s worth digging. Just like many other models out there, this one also has the adjustable stem and arm support for more comfort and stability. Thanks to this, the kids can use it too. On the downside, the plastic bolt that connects the coil and the pole breaks easily so be careful with it. In addition, it does take some time to get the hang of this unit, but once you do, you’ll enjoy treasure hunting with the RM RICOMAX! The XP DEUS is among the top rated metal detectors for good reason. Innovative design and features make this unit a valuable tool for passionate metal detectorists. The XP DEUS is the next generation in treasure hunting. This is the very first wireless metal detector. Fully waterproof, with 18 programs in total (10 included programs and 8 customizable programs), 4 ground balance modes and a high-level precision, the detector is best suited for seasoned detectorists looking for top metal detectors. The unit is also equipped with 5 multi-tones, pitch, and full tones to make target identification much simpler. This is an all-round metal detector, so you can adjust it to find coins, gold, relics, etc. The XP DEUS comes with even two options for wireless headphones – WS5 and WS4 headphones. Both of them allow you to completely control the detector. They also have the same functions and controls – discrimination, sensitivity, volume control, frequency shift, and audio response, to name a few. The WS5 wireless headphones are fully weatherproof, and they isolate outside noise to help you focus on detecting. The WS4 is a wireless backphone that is compact and weatherproof. The headset control can be detached from the backphone. Another ground-breaking feature is the “S telescopic” stem. 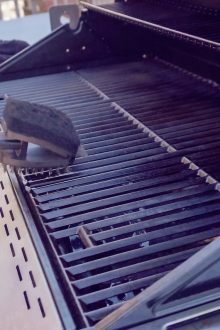 It offers better control over the unit while the shaped rubber handle provides more comfort. In addition, the stem can be folded down hence stored easily. This is a top-of-the-line unit, which means it’s quite expensive. However, it comes with a 5-year warranty and coil cover. A slight concern may be that the LCD display isn’t color. 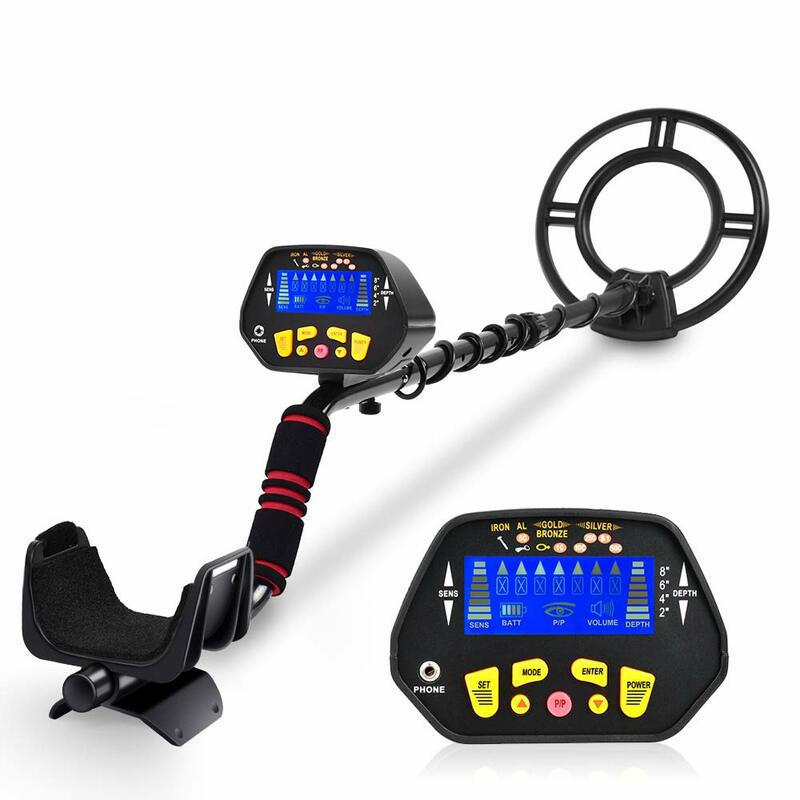 The AT PRO metal detector is a model worth your attention and money. With this guy, treasure hunting will be a rewarding experience! 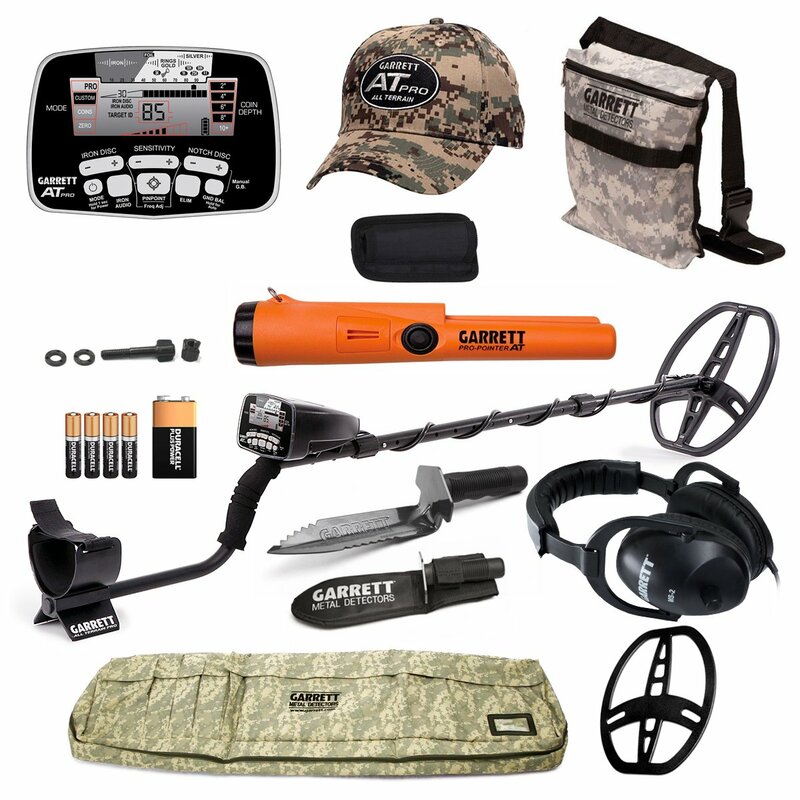 The Garrett AT Pro is the best metal detector 2019 for the money. Anyone ready to take their detecting to the next level should be looking at this model. It’s comes packed with the features, outshining other models in this price range. The machine can be used both by passionate hobbyists and professionals, thanks to both types of modes – basic and advanced. Of course, a top rated machine like this one also features the discrimination mode for making the search a whole lot easier. And let us not forget the pinpointing feature. If you’re investigating areas filled with minerals, you’ll definitely be thankful for this one. The ground-balance is just another feature that will help you search the area more thoroughly. Thanks to it, the presence of the minerals will be balanced so that you can concentrate on the objects that you want to find. Nonetheless, the selling point of the metal detector is that it can be used both on land and in water. The machine can search pretty deep on the land (9 inches) and up to 10 feet in the water! You can use it to investigate lakes, rivers, ponds, seas, oceans, and many more places and regions. On the downside, the coil cover is not durable. And there you have it, treasure hunters! We hope that our buying guide and best metal detector reviews helped you learn a thing or two on this very popular hobby. We also hope that you’ve found the perfect match for your budget and needs. Our perfect match is the ACE 400, even though all listed products offer something good (and bad). The reason why we listed this one as a #1 is the reasonable price, and lots of useful features. This unit is a great choice for anyone looking for a good metal detector that will help them start their treasure hunting journey. Well, the only thing left to be said is: Enjoy your (new) hobby and find some treasure! Good luck!